If you’ve ever watched a bunch of kids on a playground and thought, too bad we can’t bottle that energy and use it later, you can relate to this story. In a shantytown in Rio de Janeiro, Shell and Brazilian soccer legend Pele have dedicated a community soccer field that captures and stores the players’ own energy, combines it with power from nearby solar panels, and converts it to energy that powers floodlights, giving the soccer field and the community a safe and secure nighttime space. 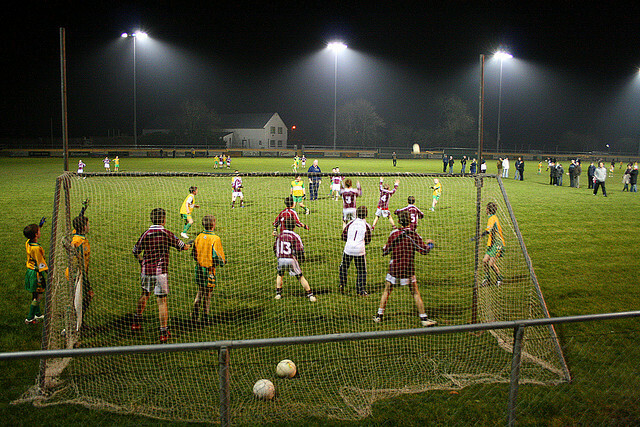 Read the story, watch the video here. 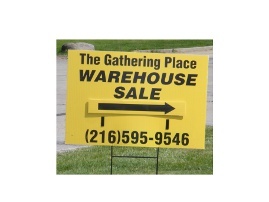 Everything is half-price this weekend at The Gathering Place Warehouse Home Furnishings Sale. Click here for a look at just some of the items available at this sale.